A gorgeous place to visit all year round! Have fabulous meals and enjoy shopping at the restaurants and shops in the Village! Visiting in the winter? 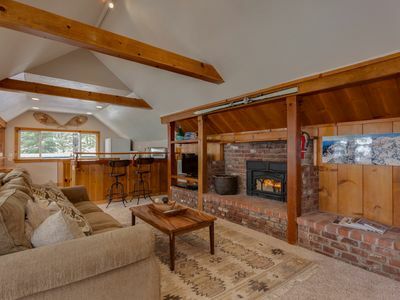 Our home is minutes from the ski lifts! 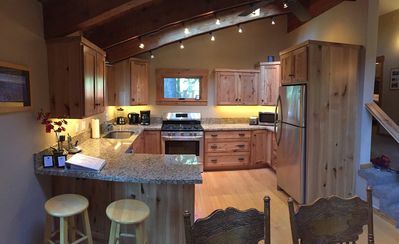 Enjoy the view of the mountain from your private deck with a cup of hot chocolate! 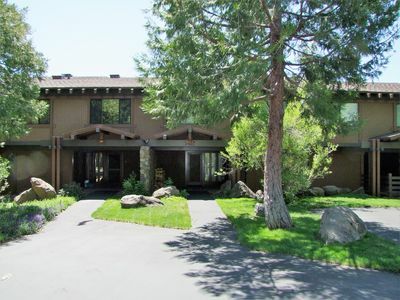 Located on a hill overlooking the Squaw Valley Village, this home is your perfect Sierra getaway!! 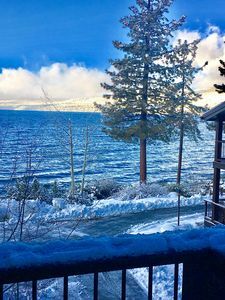 Minutes to the ski resort and village of Squaw Valley, we are also nestled between Truckee and Tahoe City where additional ski resorts, marinas, shops and restaurants are located! Our large home three levels. In addition, the main level had five bedrooms with new, comfortable beds. In the master bedroom is a king bed. Two bedrooms each have a queen bed. In the fourth bedroom are two sets of twin bunk beds. The fifth bedroom has two twin beds. 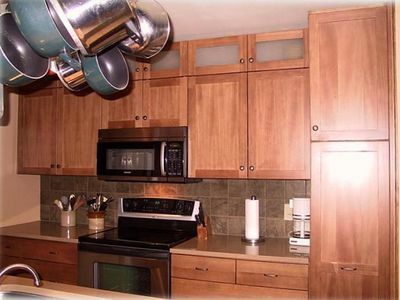 The third level is comprised of a kitchen, an updated living/dining area, a bathroom, a queen bedroom and a walk-thru bedroom with two twin trundle beds. The upper level has access to the private upper deck. Enjoy the view of the mountain and check out the snow conditions for the day! No matter which time of year you visit, there are dozens of activities and sights to enjoy in Placer County! 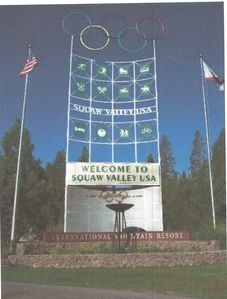 Located less than half a mile from the Village at Squaw Valley! The Village has wonderful shops, delicious restaurants, a yoga studio, a day spa, and kids' day camp. 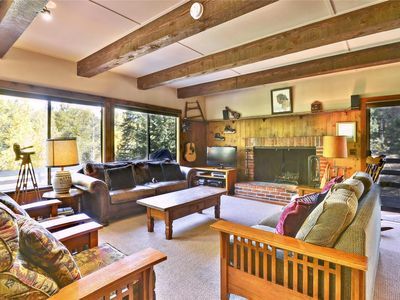 A winter sports lover's dream, we are located just around the corned from Squaw Valley Ski Resort, Alpine Meadows only 10 minutes away and a 19 mile drive leads you to North Star Ski Resort in Truckee. These resorts provide skiing, snowboarding, cross country skiing, snow mobiles and so much more! The Truckee River is big attraction in the Summer time for those looking to get wet. There are a number of local rafting guides and outfitters offering tours. For those looking for a mellow day on the river, the ‘lazy float’ from Tahoe City to Alpine Meadows is one of the most popular summer time activities for both tourists and locals alike. Rafting operations typically run between the beginning of July and the end of August. 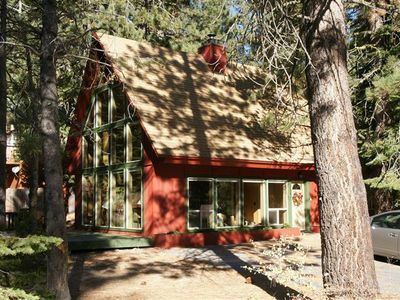 Enjoy a variety of activities at Donner Lake, "the Jewel of the Sierra". Beautiful quiet beaches surround the lake, including West End Beach. Take in a bike ride around the lake. At Donner Lake Marina, you can rent boats, canoes, paddle boats, paddle boards, jet skiing and so much more! Only 20 minutes from Olympic Village. 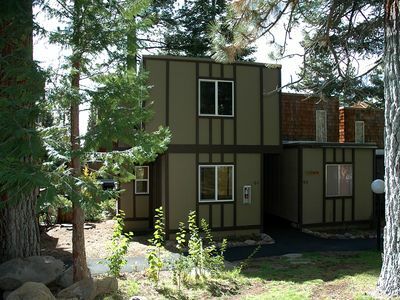 Also enjoy hiking, biking, fishing, golf and so much more in the North Lake Tahoe area! Resort at Squaw Valley offers golfing, walking distance from condos! There are a dozen of additional golf courses in the Truckee/North Lake Tahoe area. A 25 minute drive leads you to Kings Beach on Lake Tahoe. Enjoy beaches, eateries and the marina at Kings Beach for water activities. 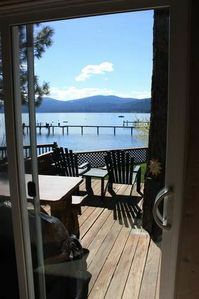 Spend a day visiting Tahoe City, offering 4 star dining, shops, galleries and lots of activities! Keep an eye out for the Farmer's Market schedule! 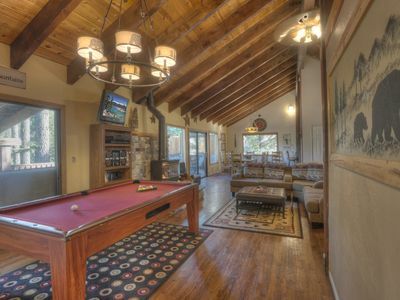 Centrally located close to Hwy 89. Public transportation can be found on the main road on your way to the ski area. The TART public bus system runs on a 20 minute schedule from Squaw Valley to Tahoe City, Truckee and to the Resort at Squaw Creek. Reno International Airport is 45 miles away and shuttle service is available. Resort at Squaw Creek, Sq. Valley, #249, LOW RATES EVER , HURRY!!! FREE DAILY ACTIVITIES! Spacious Alpine Meadows Winter Home. DOG FRIENDLY! 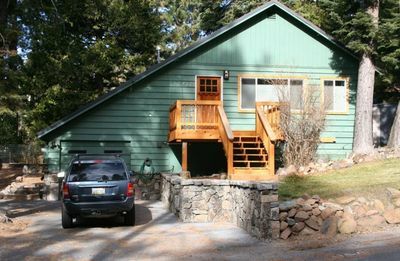 Close to Squaw and Tahoe City and all the winter recreation you can think of!